Professional Services Acres of Green Landscape offers full-service landscaping & lawn maintenance in Walpole, Medfield, Norfolk, and Wrentham. Landscape, patio and outdoor entertainment area design and construction. Native, decorative, and fruit-bearing plants, trees and bushes. 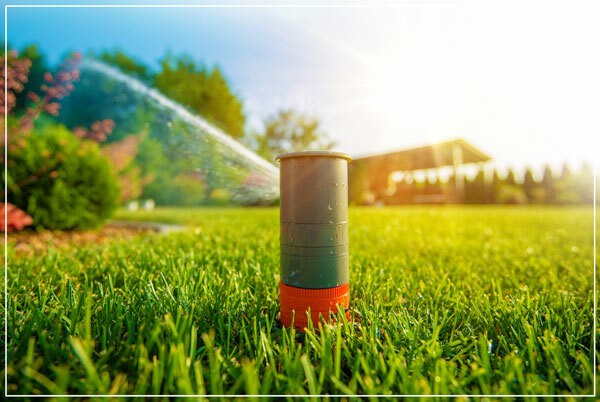 Lawn care and landscaping for water conservation. Perennial garden planning and maintenance. Designing and caring for your entire garden. The real key to our success is our superior customer service. We start every client relationship with an on-site assessment where we listen carefully and ask the right questions to make sure your our service ultimately exceeds your expectations. Kick back this summer while we take care of your lawn maintenance needs. Let our professional yard maintenance crew take care of everything from mowing and edging, to fertilization and aeration. We’ll design your dream garden. Or, if you’ve already got your dream garden, we’ll take care of it with meticulous care. We’ll prune and trim your plants and shrubs at the right time of year, in the right way. We’ll keep pests away, maintain soil health, and ensure that your entire yard stays healthy and beautiful. Whether you need regular lawn care and yard maintenance, or want to design a new patio or garden, give us a call. We’re here to help, and we look forward to hearing from you. Acres of Green has been incorporated since 1996 and is a family owned and operated company. We always strive to bring not only professionalism, but also personality and knowledge to all of our clients. We have been based in Walpole, MA as long as we have been in business. Acres of Green provides client focused services from lawn care and maintenance to complete landscape and installation. Our years of experience bring extensive knowledge and skills that allow us to handle all your landscaping needs.